You know the importance your products have in driving sales. But between establishing your business, operations, finance, marketing, and the general hustling to scale everything, the overall consumer experience, and the impact it plays in your bottom line, can be easily ignored. And this lack of focus can be fatal to the growth of your brand and business. The best strategy is to learn from retailers who do it best – and those who work behind the scenes with the retailers to make it happen. For instance, at Starbucks a coffee isn’t a coffee. As we know Starbucks sells an atmosphere and a feeling; selling the experience as much as they sell a dark dripping dream of Java. So they use round tables to make solo coffee drinkers feel less alone. These tables also promote more communication between customers, giving them a place to come to, to stay at, and to buy from. 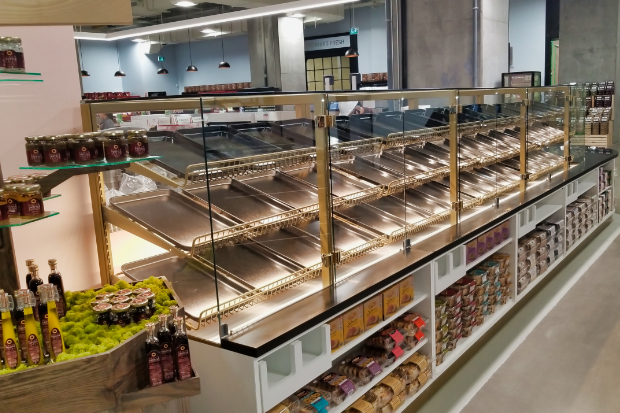 Sell through relies on the customer experience, and the customer experience relies on the environment, and the environment relies on retail store design. So below are 5 design keys every retailer should know. Your retail space is an extension of your brand, which is a reflection of your core values and the way your values can satisfy your target customer’s needs. Does your brand express high performance behavior? Sexiness and drama? Thinking and calm? Whatever it is, think specifically about the way your store design needs to connect to your product or service. Take the tech industry, for example. Many retailers find it hard to compete with the large big box stores when it comes to pricing. But some retailers use this perceived weakness and turn it around. They use their modest size to their advantage by promoting a boutique feeling in the physical design of their store. And they tie that design into a truly personalized customer service. When a customer comes into your store, will they get personal attention? Immediate access to products? Face to face time with a salesperson or staff member? Continuous customer support? Will, they get all of these things that the big box stores cannot or will not offer? Digging deeper, how can a retailer tie this notion of branding to the physical design of their stores? This brings us to the next key. Consumer behaviour is rooted in emotion. This is why a store’s overall design should cater to this fact. 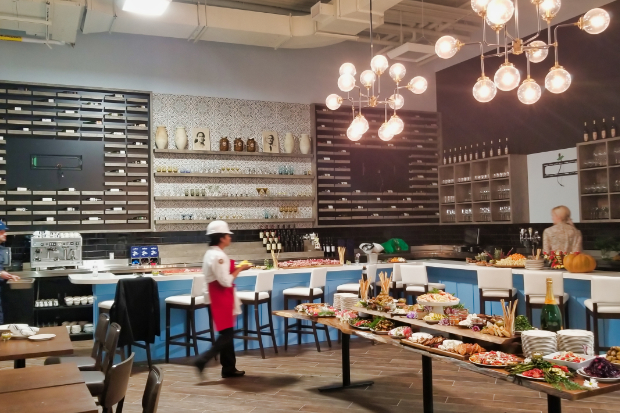 Consider the way your retail space will affect the five human senses: sight, sound, smell, taste, and touch. 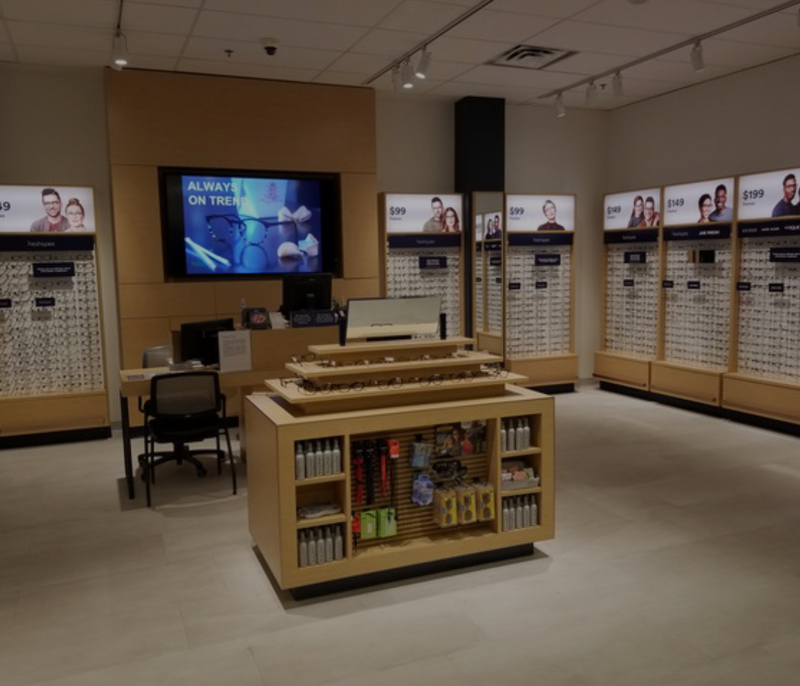 For example, if you own an eyeglass store, your design should account for experiences that focus directly on the problems and solutions of sight – but as a fashion item, you also need to create an environment that speaks to the unique style of each individual that walks through your doors. This could mean designing and installing an experiential display that not only allows you to showcase your products but makes the selection and try-on process a totally unique and engaging experience. You may choose to take a minimalistic self serve approach, a high-touch point concierge-style consultation, or leverage tech to make the process interactive and fun. Of course, this strategy means that as a retail store owner you must know who your customers are, what they desire, and what they’re attracted to. Which brings us to the next key. 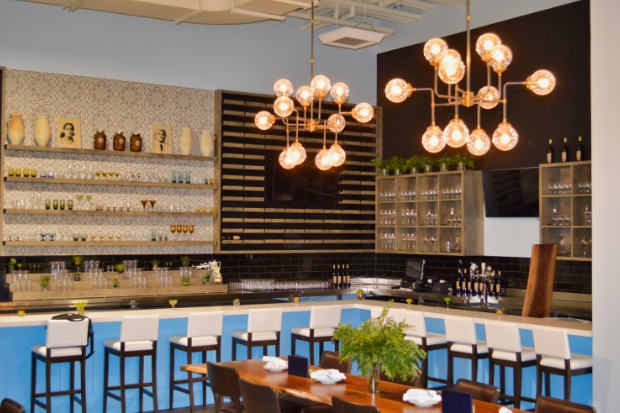 Regardless of your product or service, your retail space should not be built on constantly changing design trends. Instead, on a robust expression of who your core set of customers are. If they are new mothers, they need more space to avoid knocking everything all over the place as they wheel around in a stroller. They may also want to take more time within the store as going out is a bit of an ordeal with a little one, or alternatively, they may be rushing in and out because they’re rushing to get everything done between feedings. Stores designed for children should keep their key shelving at a child’s eye-level so they can see the products immediately. Also, kids love to touch stuff so it should also be an extremely tactile experience. If your store’s key customers are elderly or frail seniors, they need comfortable flooring to make their way around without the worry of slipping, tripping, or falling. And appropriate lighting, larger wayfinding, and more personal service to see and find products clearly. 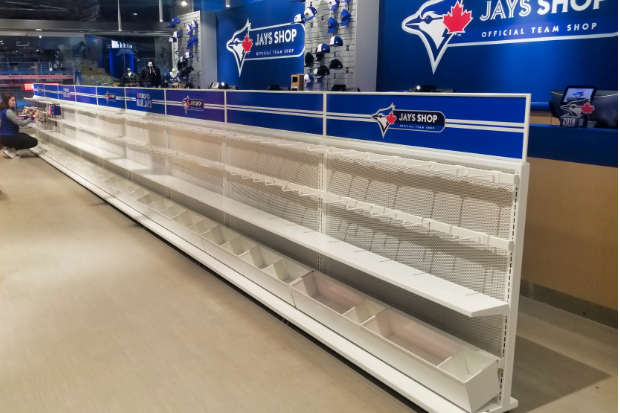 You may also want to avoid changing your planogram or displays so once a customer knows where to go to get what they need, it’s always in the same place. The key to growing a consumer base is to know the consumer first. And to know them is to know that their experiences are governed by a strong sense of place. Because a physical space is only as useful as the people who occupy them. And knowing customer profiles intimately is a crucial step before expanding, the insight that drives the next key. Customers recognize products and experiences by virtue of repetition. Being able to replicate a design in multiple locations hinges on allocating the right amount of time and capital to the first, the fifth, to the tenth store and beyond. 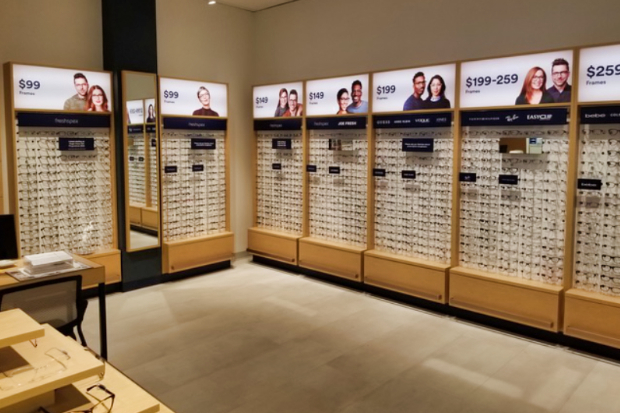 As right as your vision may be, as integrated as the customer experience is with your products, you don’t want to get trigger happy by funnelling all your building budget on the first store(s). Design with the future in mind. Be realistic about what your budget will allow you when it comes to bringing your vision to life. This approach is especially important in terms of your expansion plans. Because expansion is not a question of investment, but of re-investment in your plans. Which means that you may need design help to get it right the first time. Synergy yields the best results. It allows you to focus on your strengths while bringing out the strengths of others on your team. In this case, it’s your brand and vision coupled with your design team’s skill in translating it into functional retail space. The best retailers use design to quietly steer their customers towards experiences that they know their customers want. Because, as we have seen, without the experience, there is no one to sell to. This experience is made possible by the way retail space is conceived, planned, designed, built, and executed. What’s more, the best retailers engage the best design teams because retailers understand the long term value this brings to their business. No retail owner ever performs design-build tasks alone. But every successful retailer knows who to turn to in building the right retail space. In doing this, you, the retailer, can be in control of your own vision and get it right the first time. We have partnered with the world’s leading brands to create spaces that are designed not only with a view towards consumer experience, but with proven strategies of expansion. We bring retailers’ visions into reality. From the first to the fifth, the tenth to the fiftieth store and beyond— we design to grow. Check out our portfolio or give us a shout today to talk your project out today.